Perfectly positioned in a highly sought-after location and occupying a generous 708m² block, this post war home offers endless opportunities for the astute buyer. Recently refurbished with a fresh new colour scheme and flooring, this is the perfect chance to secure a great family home so close to everything! As soon as you enter you will be pleasantly surprised by the modern day living this home represents. With its free flowing, light-filled lounge/dining, kitchen, and family room – entertaining is effortless. 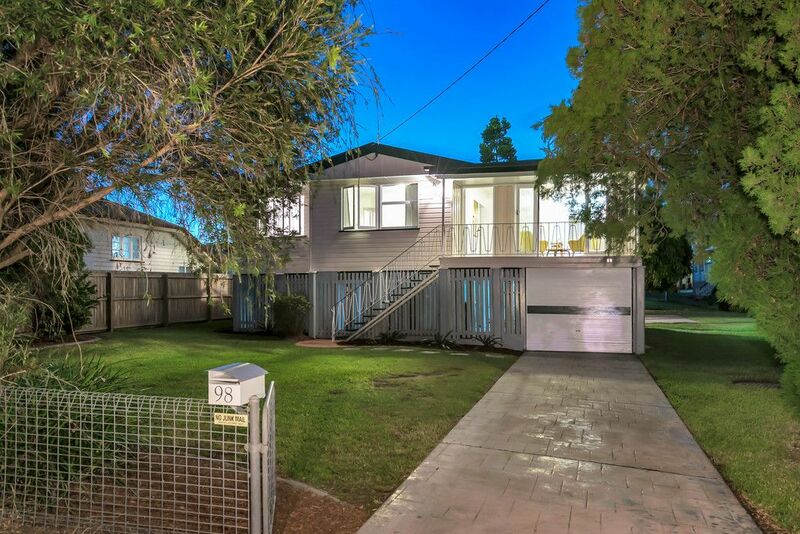 Step out onto the large covered deck overlooking the massive low maintenance yard – you would be forgiven for forgetting you are only 10km from the Brisbane CBD. Enjoy all the benefits this great location has on offer, including easy access to fabulous shopping, cafes and restaurants, local schools, public transport and within 10kms to the CBD. We look forward to meeting you at one of our scheduled open homes or alternatively please feel free to schedule a private viewing at your convenience. CURRENT BUILDING AND PEST INSPECTION REPORT IS AVAILABLE UPON REQUEST.